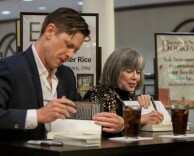 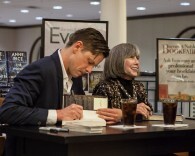 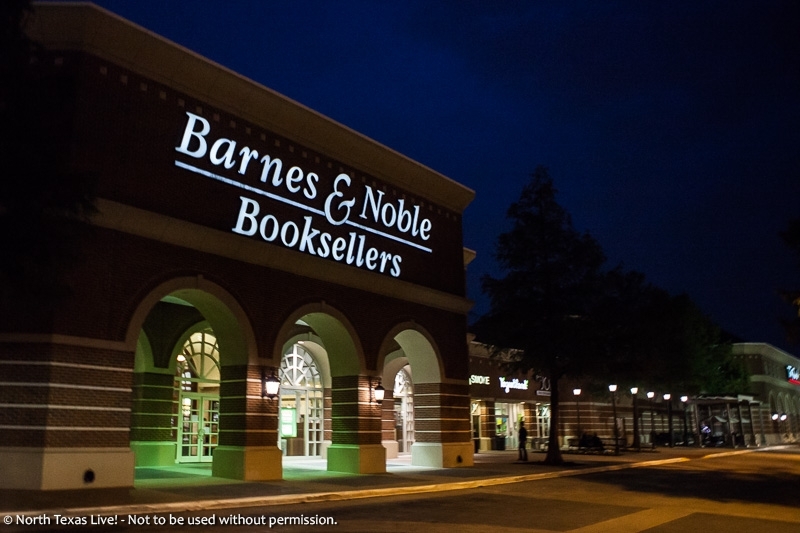 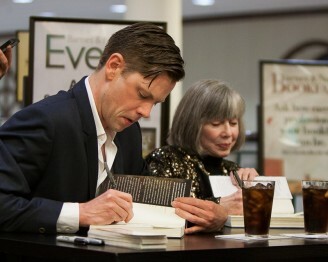 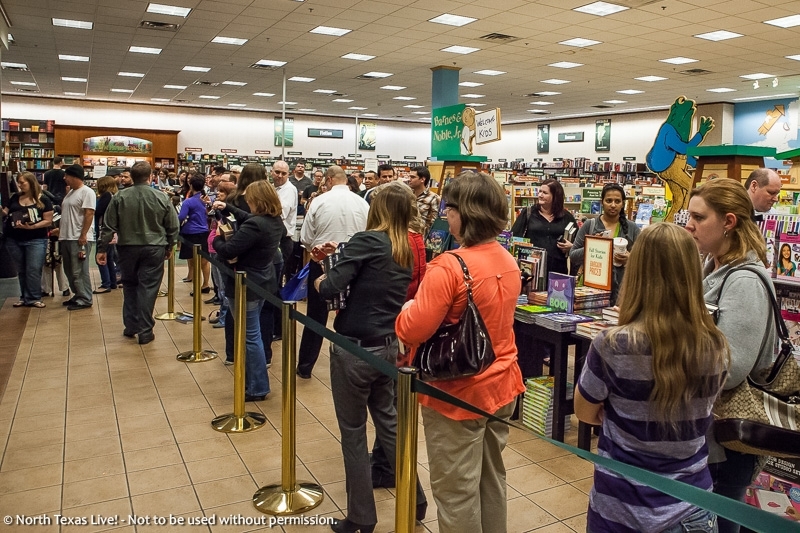 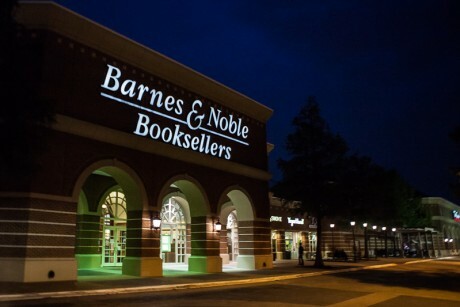 Anne Rice Book Signing - Barnes & Noble - Dallas, TX - North Texas Live! 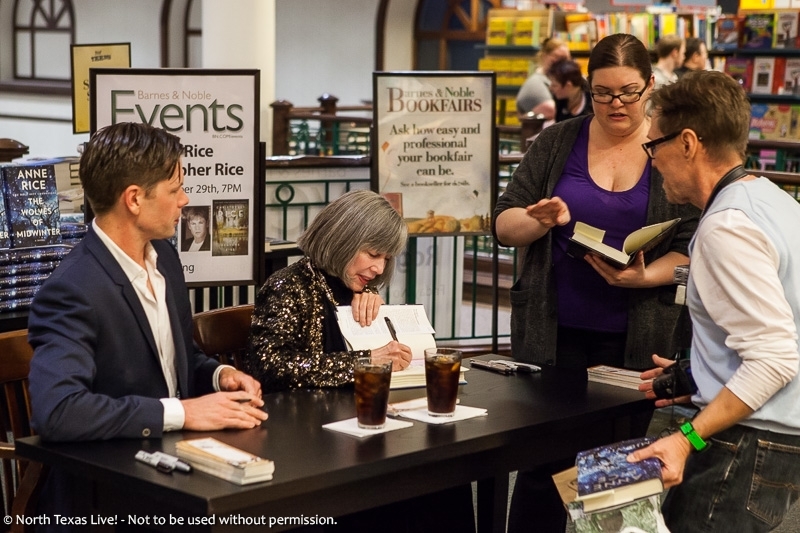 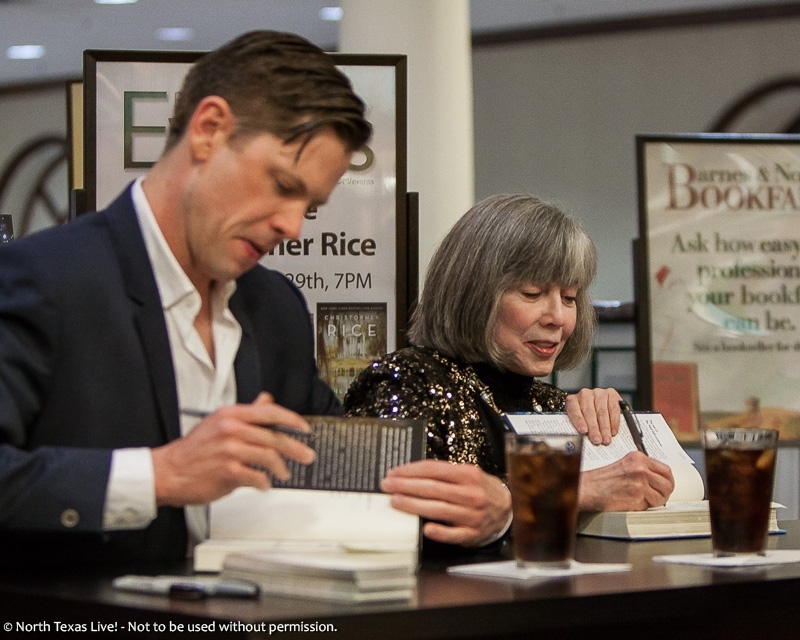 Legendary author Anne Rice visited the Lincoln Park location of Barnes & Noble last night. 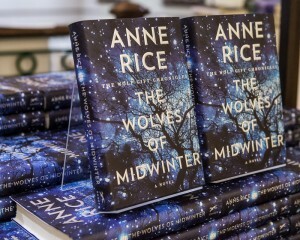 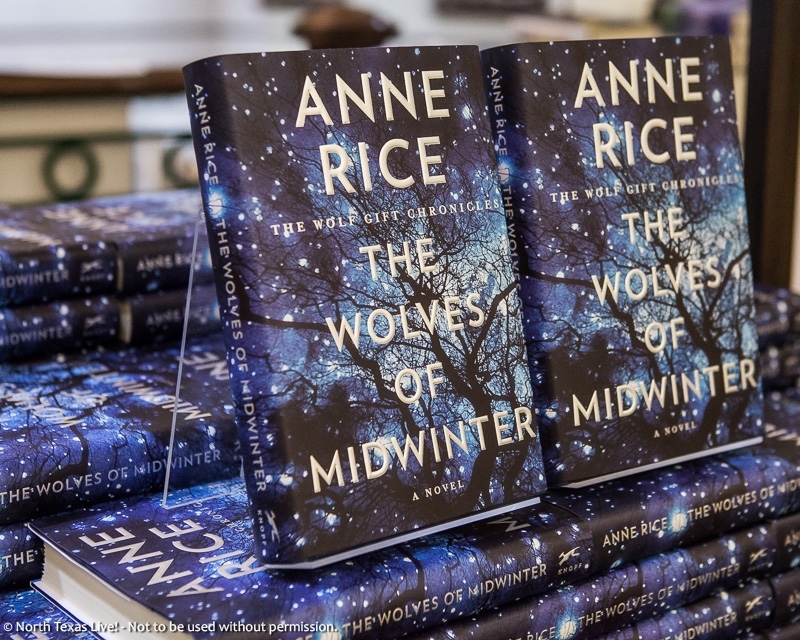 Best known for the popular series The Vampire Chronicles, she spent the evening signing copies of her new book, The Wolves of Midwinter, her second installment in The Wolf Gift Chronicles. 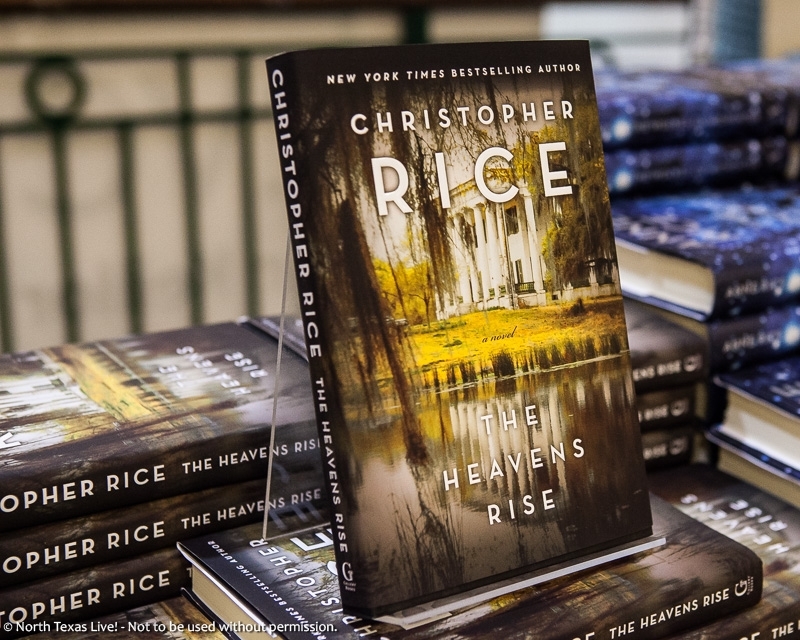 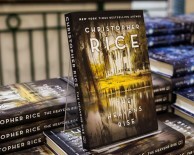 Also joining her was her son, and best-selling author Christopher Rice, signing copies of his book, The Heavens Rise. 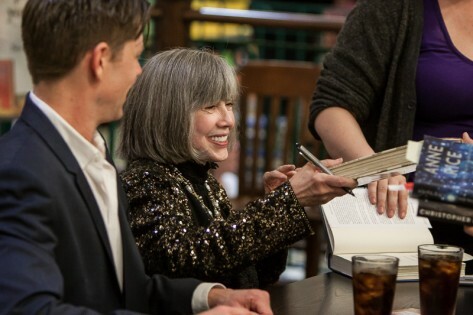 Born in New Orleans, Anne’s ties to North Texas started when she was 16 years old when her family purchased their first home in Richardson, TX. 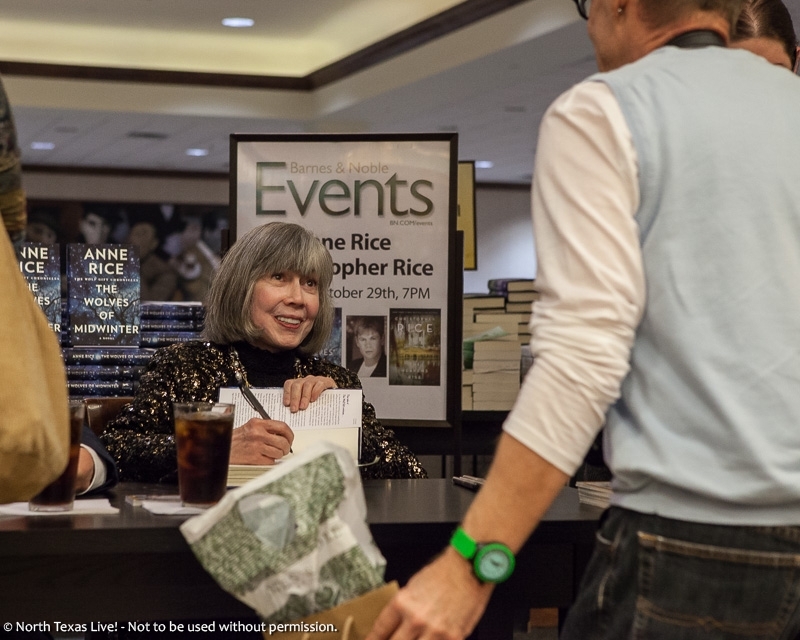 While attending Richardson High School, Anne met her future husband, Stan Rice. 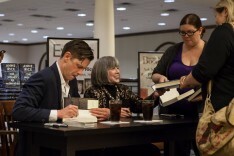 After graduating from Richardson High, she completed her freshman year at Texas Woman’s University in Denton, afterwards transferring to North Texas State College for her sophomore year. 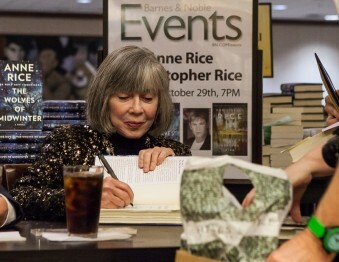 Sometime after Anne moved to San Francisco, Stan Rice asked for her hand in marriage. They were married in Denton, TX in 1961.